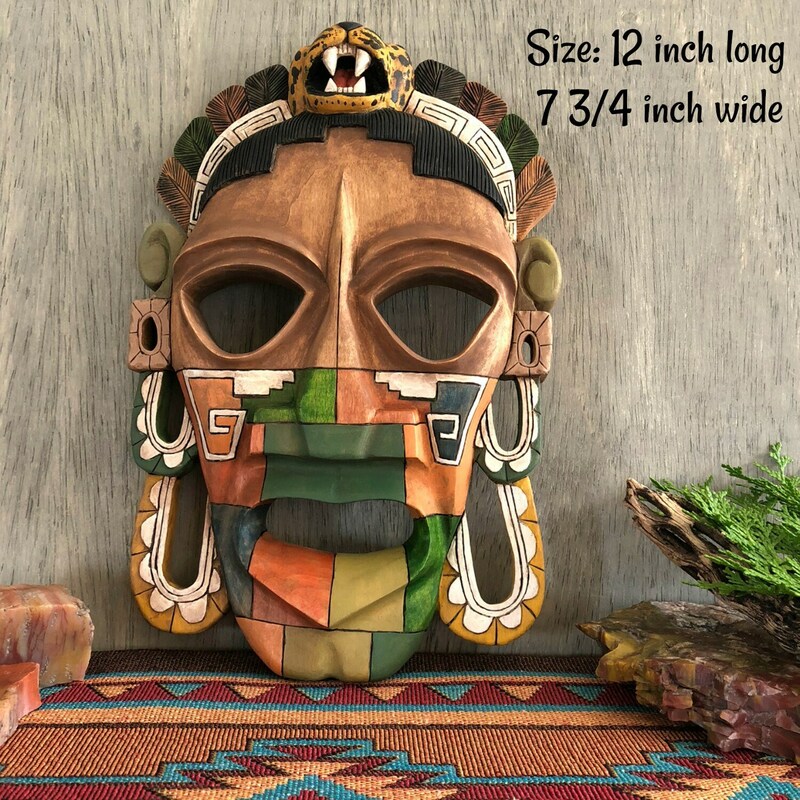 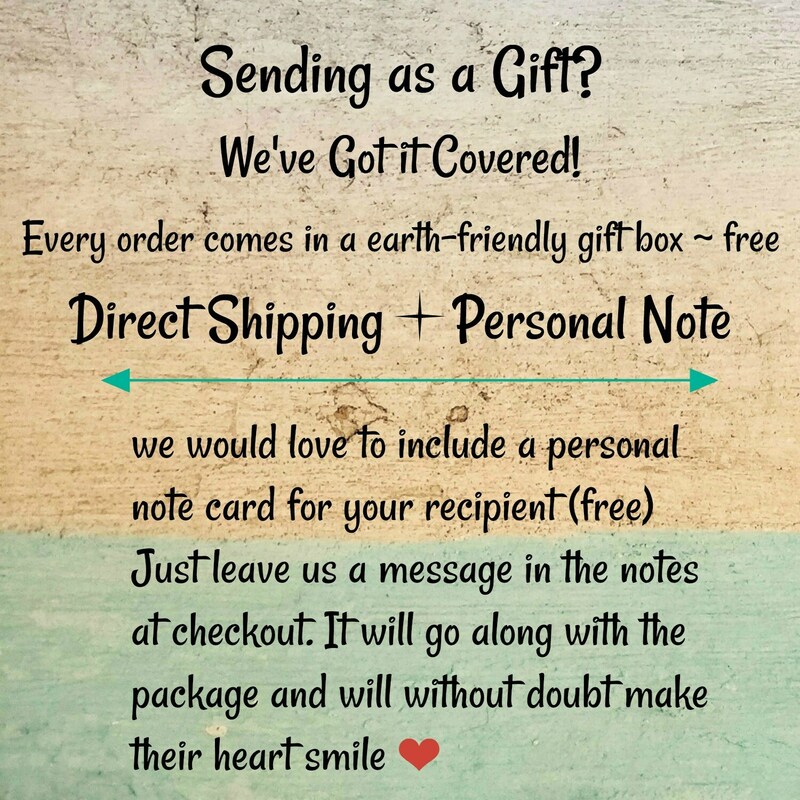 Earth Friendly Gifts | Hand-carved and intricately designed Mayan Jaguar mask will be a conversation piece for sure. 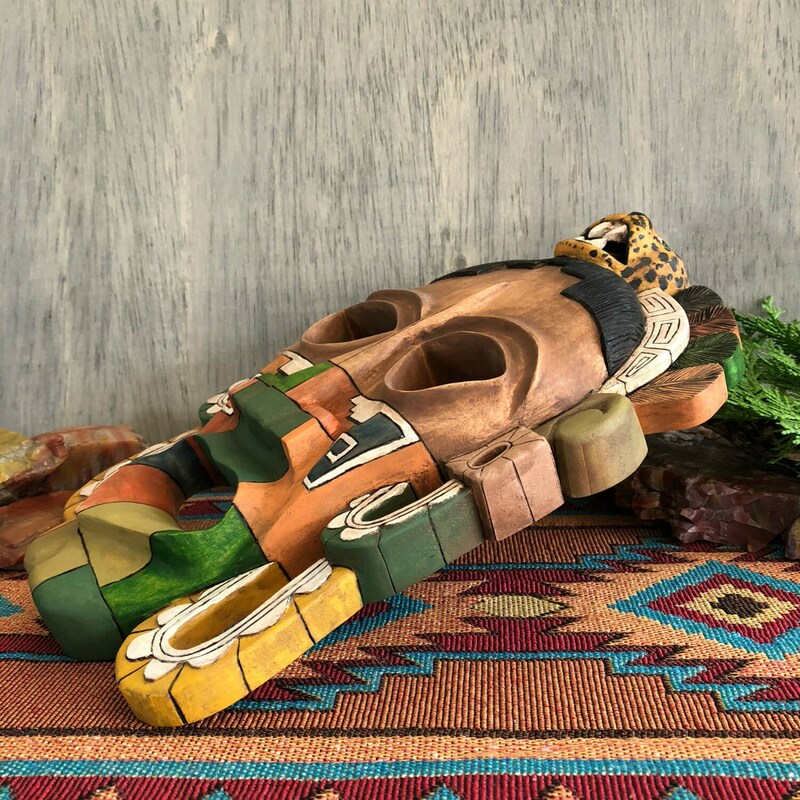 Many hours of whittling and hand sanding were involved with creating this cultural art piece. There is so much symbolism attached to this piece. 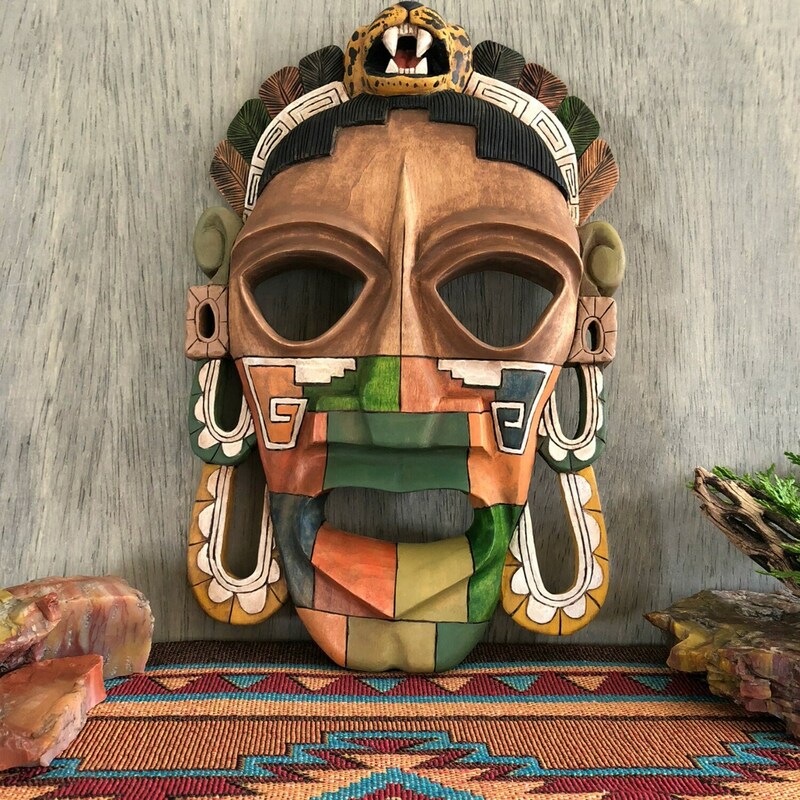 Tuning in on the Meso-American times, this Mayan mask invokes the mystery of an ancient culture. 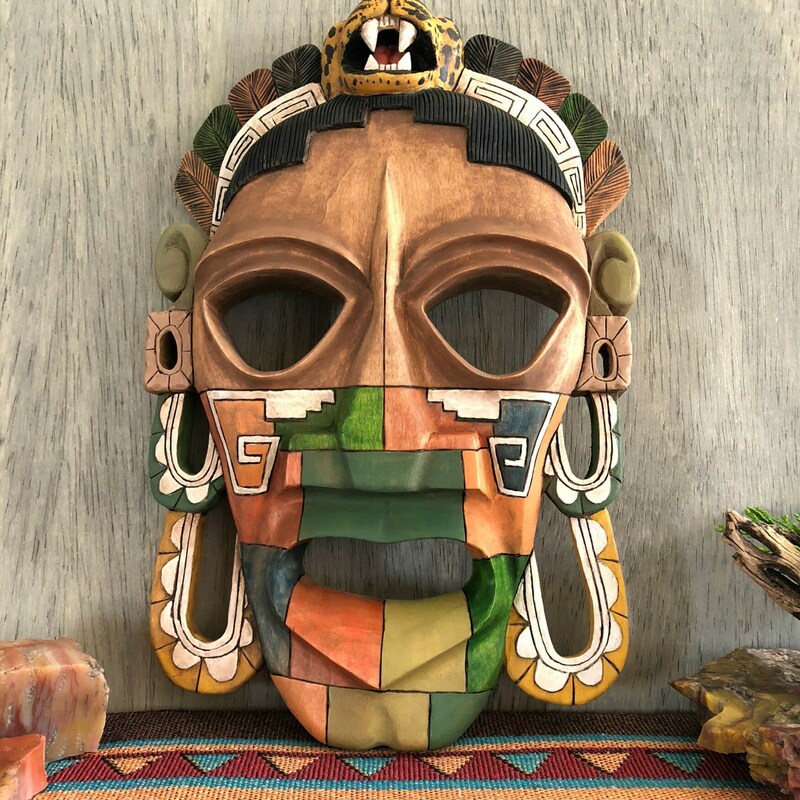 Mayans had a ritualistic and real connection to nature, art and astrological systems. 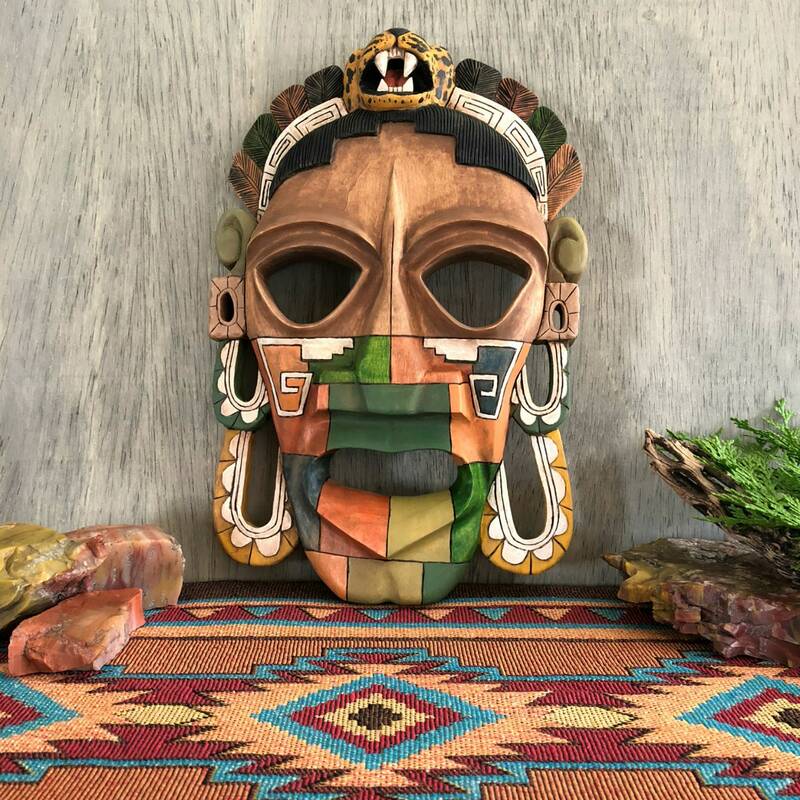 This mask is a celebration of human history and the mystery of life. 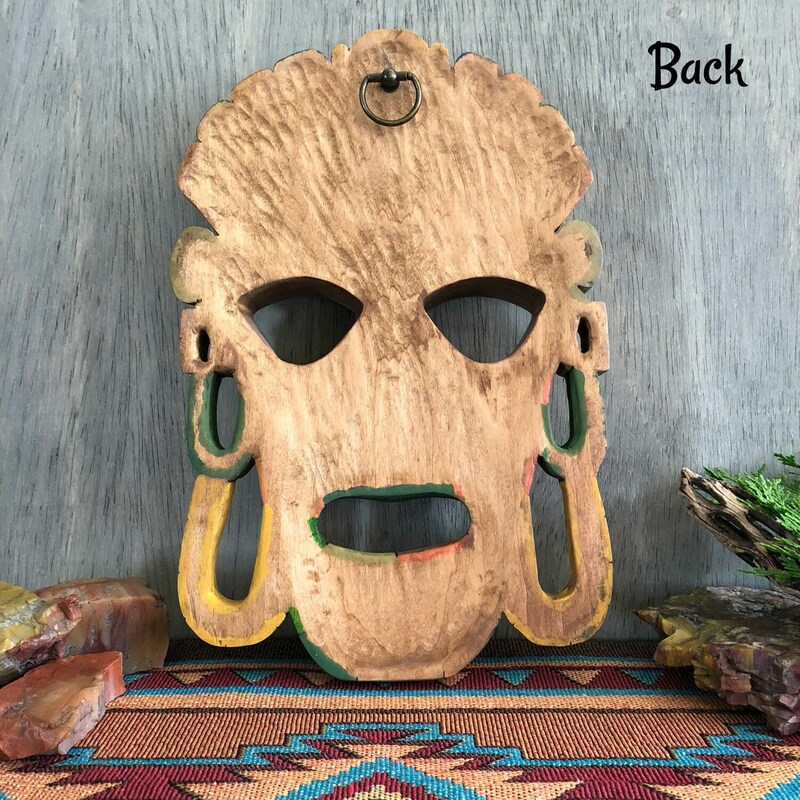 Stylized according to traditional Mayan art, this piece is hand-carved by Kent in reclaimed bass wood from the Southern Tier in NY, stained in lasting colors with milk paint, and sealed with a wax finish.